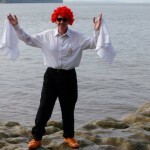 One of the top three in UK summer free events! Billy No Mates and his friends will once again be providing traditional dance and goings on around the site all afternoon – always welcoming participation and loads of fun! 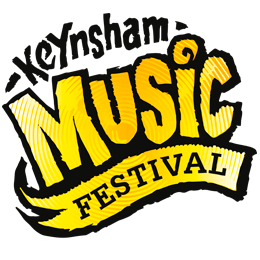 Keynsham Music Festival is a registered charity #1170185 which exists to produce a community Festival of music and related arts each year in Keynsham town.